Have you ever considered why you pay more for some goods, rather than others, and how the prices for these goods are made, and more importantly: What do they mean? The answer here; simply put, is value. Value is such a subjective and fluid term we use these days. Housing values, car values, and for some of us, family values and the like. But here, we examine what we call, monetary value, and how it does not necessarily equate to the value that is intrinsic and unique to you, and your needs. Let’s start with the most basic assumption of value – that value is a measure of how much something is worth. A price tag therefore, is then nothing but an equally agreed measure of value in monetary terms. Or is it? Who sets these prices? Why can’t we agree on prices between the providers of these goods and services between ourselves instead of having to rely on figures that seem to just pop out of nowhere? Well – here’s a spot of good news, the liberalization of information provided through the internet, and modern communications available through the implementation of the internet and other communication technologies has enabled us to get to an age where it is possible, for you to get what you need at the best possible value. Do notice I said value, I didn’t say price. Why? Because monetary values fluctuate, and don’t always form a fair and beneficial exchange or transfer of value between both parties involved in the trades, or transactions. Simply put – you might be paying far more than what something is worth when you really need it. I’m pretty sure that has happened to everyone at some point of time hasn’t it! Why buy something that’s worth three day’s wages when you only need to use it for a day at best? Why? Because you need it, that’s truth, isn’t it. But what if – there could be a way that you could borrow what you need for a day from someone you know and then later if they need something desperately, they could borrow it from you? 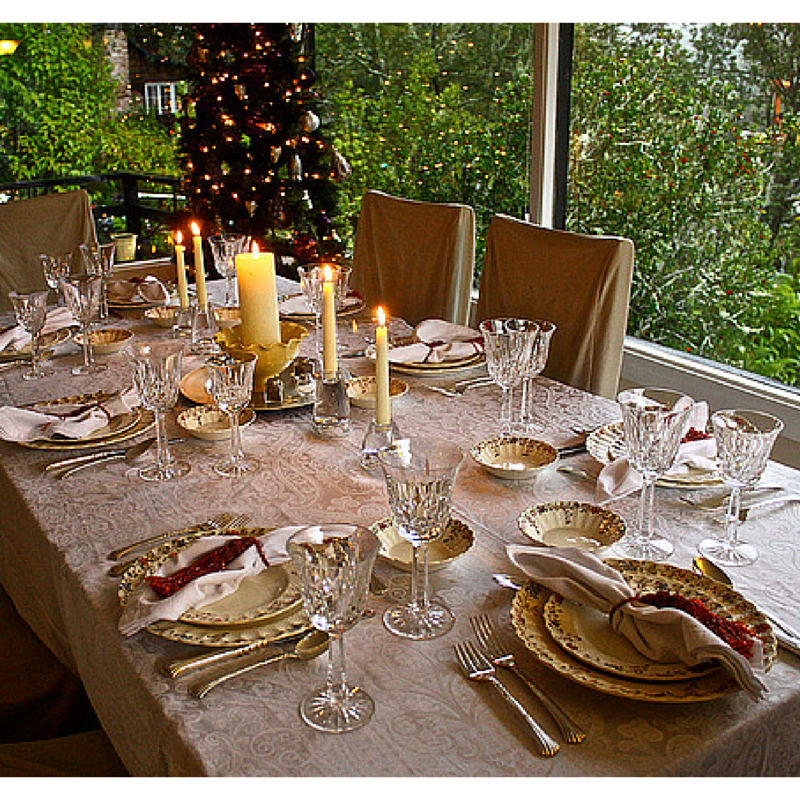 Let’s say you need to plan a nice dinner for your future in-laws, and you don’t have proper table settings. You really want to make a good first impression. But being the actual frugal and thoughtful person you are, you don’t want to spend a lot of money buying best dishes, silver and tablecloth that will only be used once. Well, turns out your friends have everything you need and you can just borrow what you need for the night and not have to buy anything you won’t use again. Right now, the table settings are very valuable to you because you need them more than your friends do. And another day, one of your friends will need the whisking machine that’s sitting in your drawer un-used and they will need it more than you do that day. You can share these items together. So you see, that’s how intrinsic value of an item can quickly change, but not be reflected in the market value, since when you need the table settings, you’d probably let the whisking machine go for a few bucks. But if you did, those few bucks wouldn’t be enough to cover the cost of buying proper table settings for your family dinner. So perhaps, we could reflect on the value that exists in our existing network of friends and family and how we can leverage and use it by sharing our stuff more. Something that’s not useful and has little value to us at this moment could be very valuable to a friend who really needs it right now. On top of that, consider if you will, how this shared network of items creates less waste for our planet.